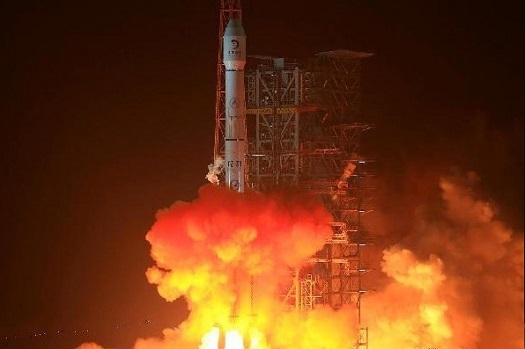 GB Times reports that China plans to launch the first of a planned 320 communications satellite constellation by the end of this year. It will be one of nine satellites orbited by 2020 as a pilot demonstration for the Hongyan system, which translates as ‘wild goose’. The name likely comes from the fact that geese were used to deliver messages in ancient China. 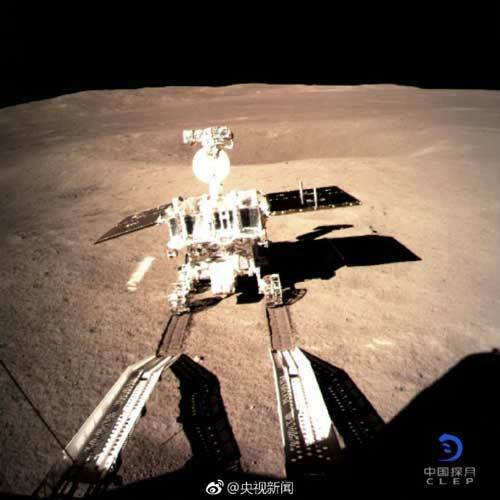 While KFC prepares to send a Zinger chicken sandwich into Outer Space AdjacentTM, China has much bigger ambitions for its Chang’e-4 lunar lander. 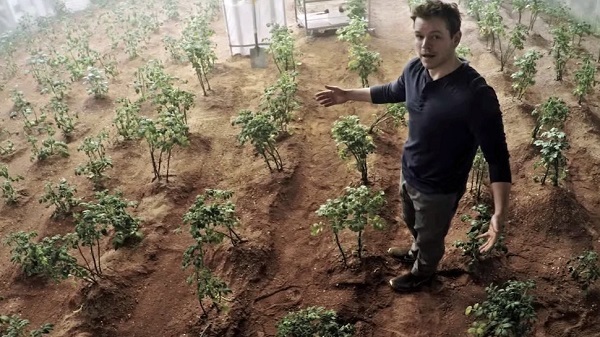 “The container will send potatoes, arabidopsis seeds and silkworm eggs to the surface of the Moon. The eggs will hatch into silkworms, which can produce carbon dioxide, while the potatoes and seeds emit oxygen through photosynthesis,” Zhang Yuanxun, chief designer of the container, told the Chongqing Morning Post. Temperature control and energy supply are the biggest challenges, People’s Daily quotes Zhang as saying. 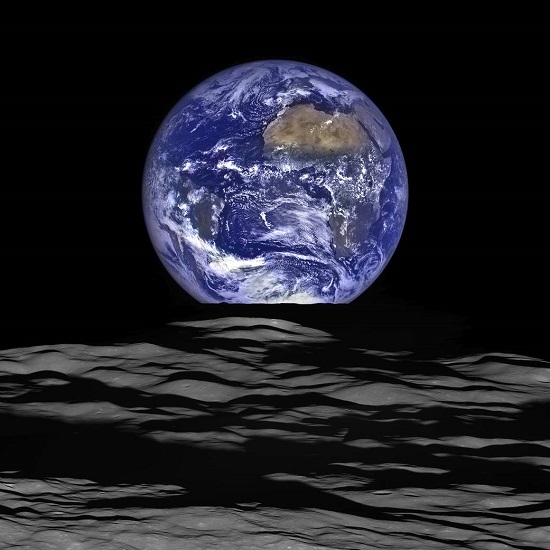 China is looking to get more commercial companies involved in lunar and Mars exploration. Tian Yulong, secretary general of the China National Space Administration (CNSA), said that commercial aerospace programs had been carried out in low Earth orbit (LEO), but those in deep space exploration would be a challenge, at the Global Space Exploration Conference, which lasts from Tuesday to Thursday. “In deep space exploration, we need to provide a favorable environment for middle and small-sized enterprises,” he said…. 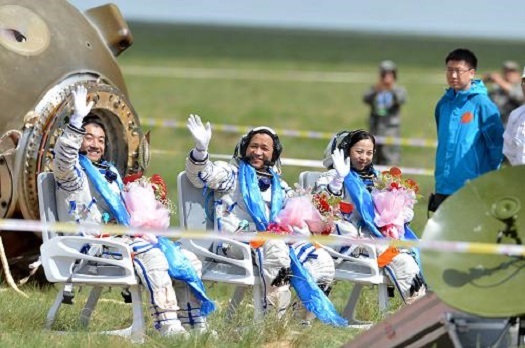 Tian said many Chinese companies showed enthusiasm for taking part in space exploration. In the last two years, more than 10 enterprises have been engaged in microsatellite research and development and about 100 have worked on the development and use of satellite LEO data. China’s surging space program is developing reusable launch vehicles and the construction of equatorial spaceports to better compete on the international market. The processes under development include parachute-landing and propulsion-landing, said Lu Yu, director of Science and Technology Committee of the China Academy of Launch Vehicle Technology (CALT) at the Global Space Exploration Conference (GLEX 2017). Reusable lift-body launchers will be developed in three stages — rocket-engine partial reusable vehicle, rocket-engine full reusable vehicle and combined cycle-engine reusable vehicle, said Lu…. 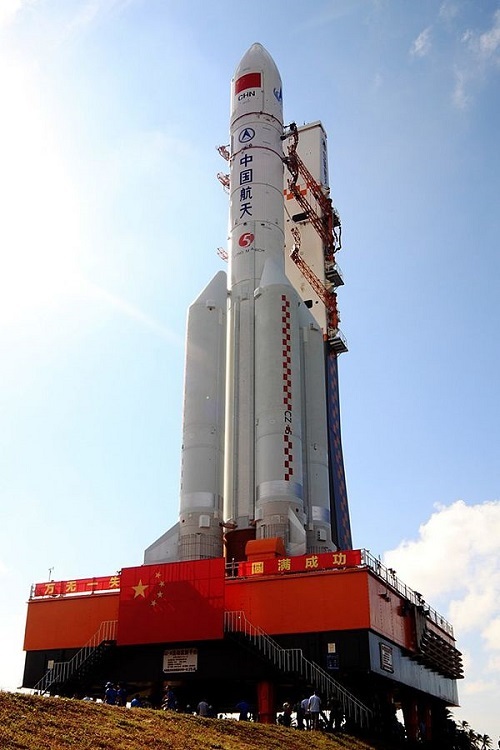 According to Lu, a low-cost commercial medium launch vehicle, the Long March-8. is under development, and based on the Long March-8, a new high-orbit medium launch vehicle should be designed to improve the Long March series and enhance competitiveness. China will also enhance cooperation by renting foreign launch sites to improve launch flexibility, building international launch sites at equatorial regions, and developing sea-based launch platforms with other countries, he said. 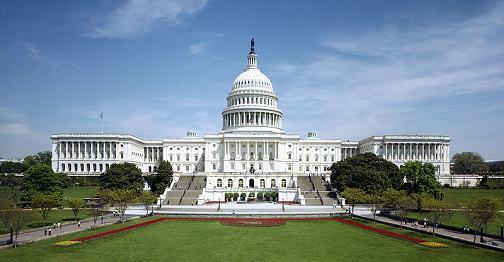 Is the U.S. 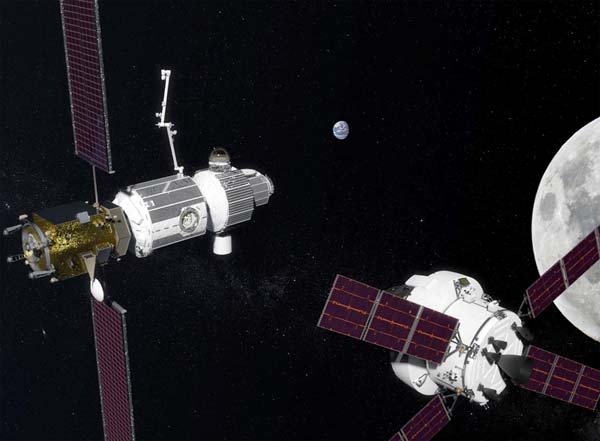 Losing the Space Race to China?